We have a team at Sealant & Construction Services experienced in all types of concrete repairs and protection. We provide a regular maintenance service to many of our clients, including repairs to office buildings, car parks, warehouses and water treatment plants. 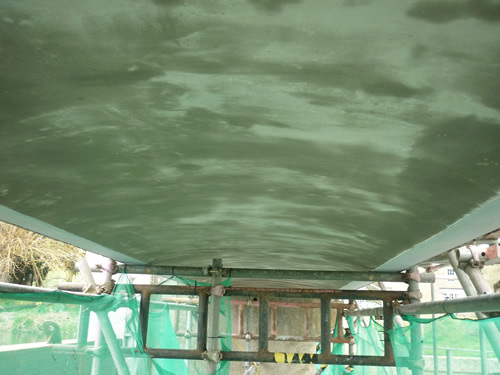 We are able to carry out all types of repairs including spalled joints in slabs, damage to soffits, beams and columns, thin-bond or full depth slab repairs and frost or water damaged concrete. Sourcing direct from major manufacturers we are able to specify and readily obtain the appropriate repair materials, such as cementitious or epoxy mortars and specialist adhesives & resins to repair cracks in walls and floors. 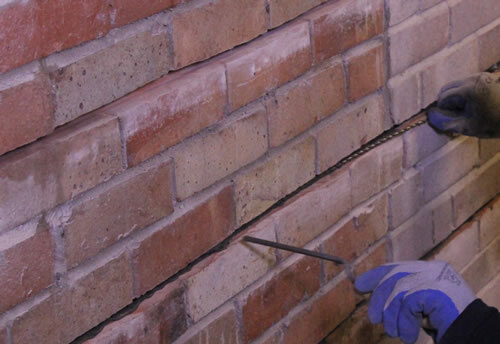 Resin injection is used to repair cracks in concrete, stonework and brickwork caused by excessive movement, damage or a lack of cover to reinforcement. We can attend to cracks in floors, walls and even overhead by forcing resin into the failed substrate to form an effective repair. There are many ways of protecting and waterproofing concrete in cellars, underpasses, lift-pits, wet-rooms, etc. 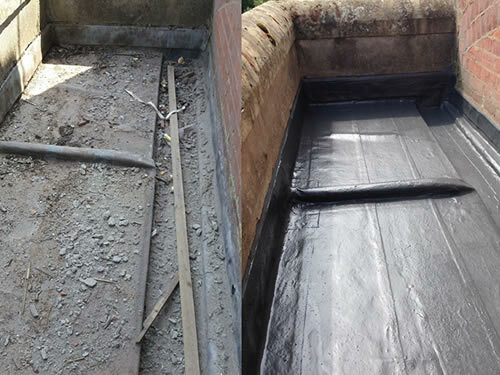 Our experienced personnel carry out all forms of waterproofing such as liquid applied coatings, sheet membranes and injected expanding PU foams. 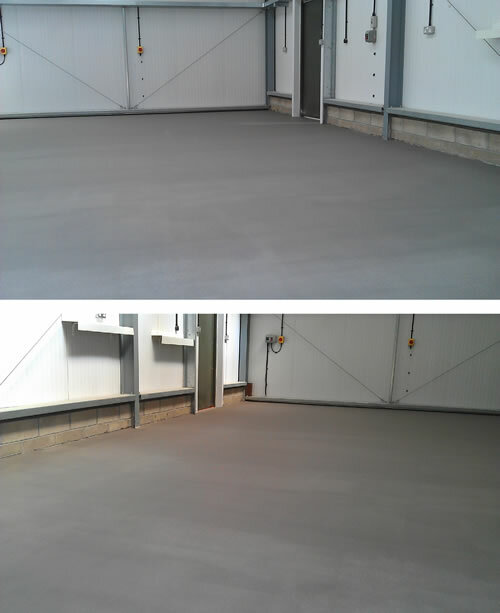 We also use spray applied products to protect concrete from rain, frost or chemical damage. SCS are an approved Kemperol contractor and licensed to install their cold applied waterproofing systems for flat roofs, balconies, walkways and car parks. Kemper Systems offer a complete waterproofing solution using specially formulated, cold liquid-applied resins to produce a membrane that provides total protection in the most demanding applications. Kemperol waterproofing membranes are as ideal for new builds as they are for repairs or existing roofs. We can repair cracks in masonry walls by installation of helical stainless steel bars with a resin grout injected over & around the bars. This system reduces the likelihood of the crack developing and spreads the load through the wall either side of the crack.